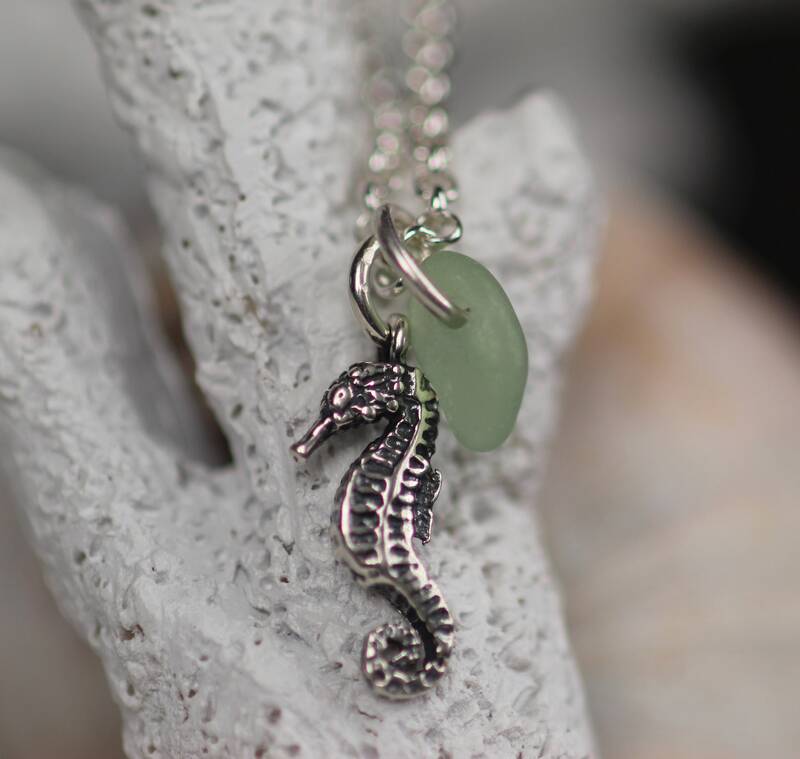 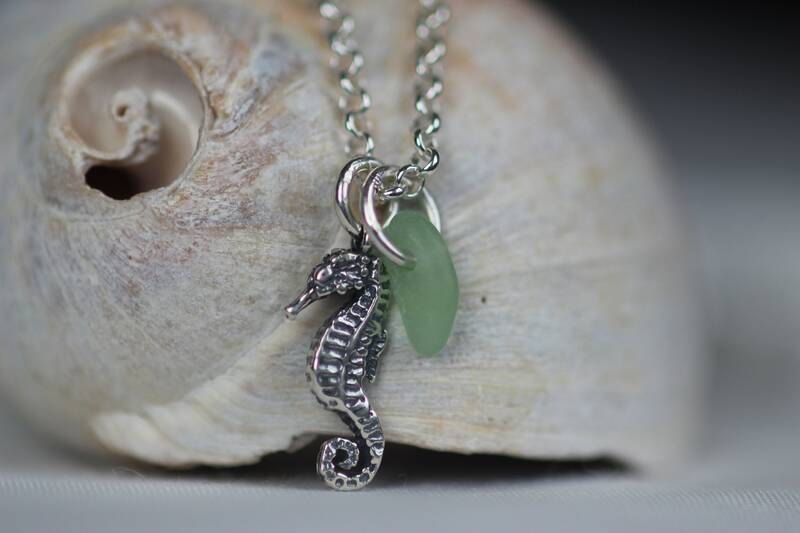 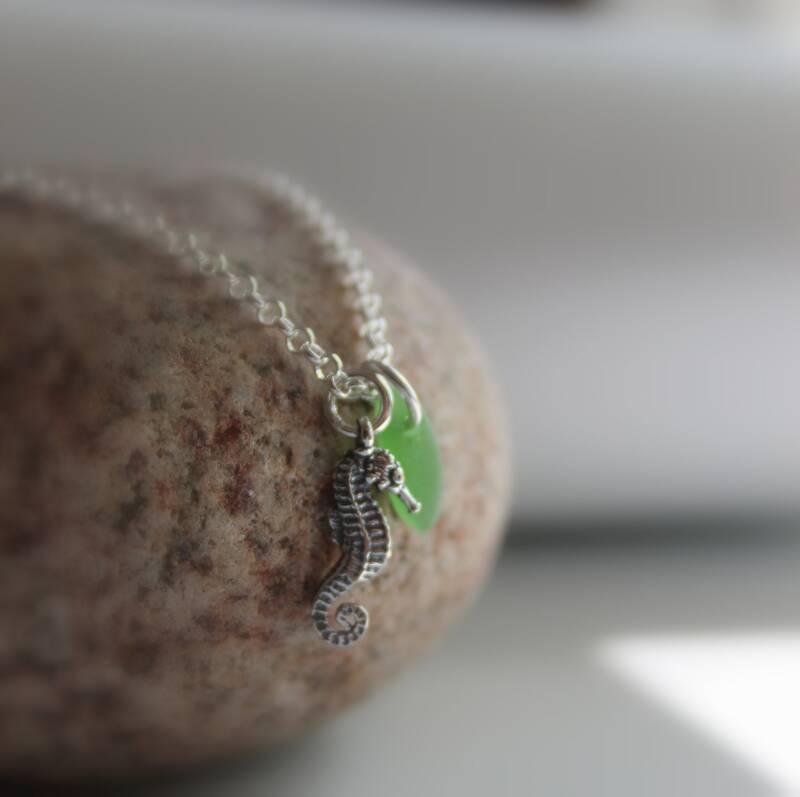 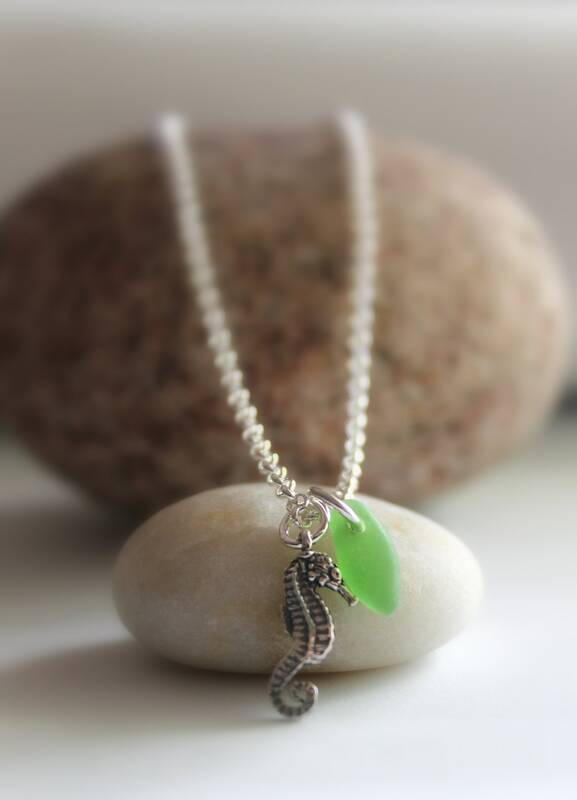 Our Little Seahorse anklet in sterling silver is made just for you! 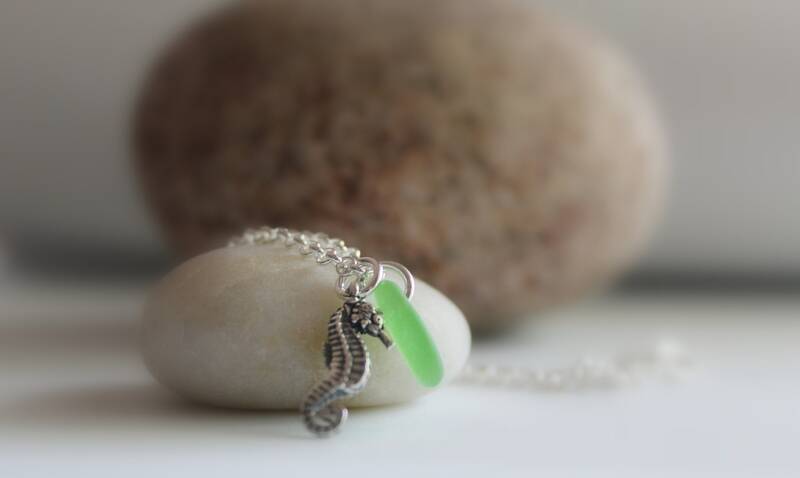 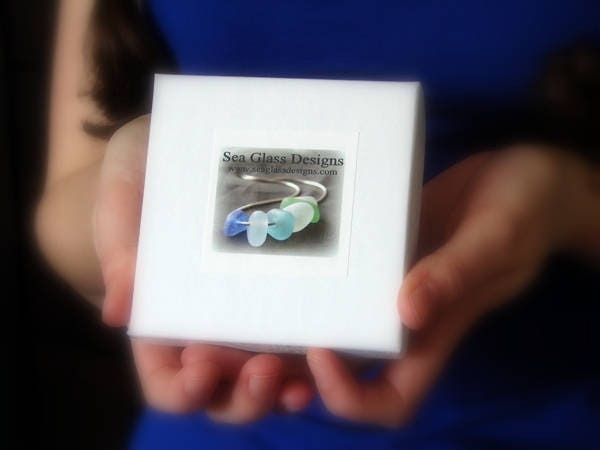 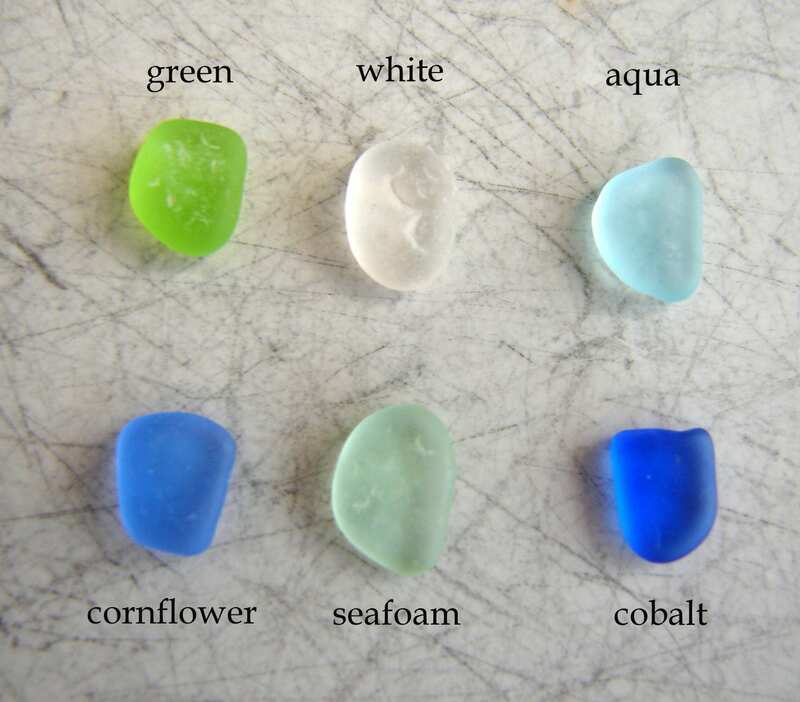 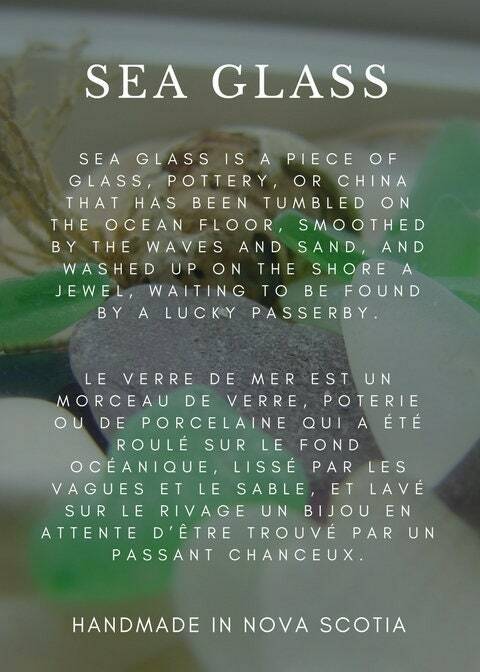 Choose the colour of your sea glass , as well as the length of the ankle bracelet for a perfect fit. 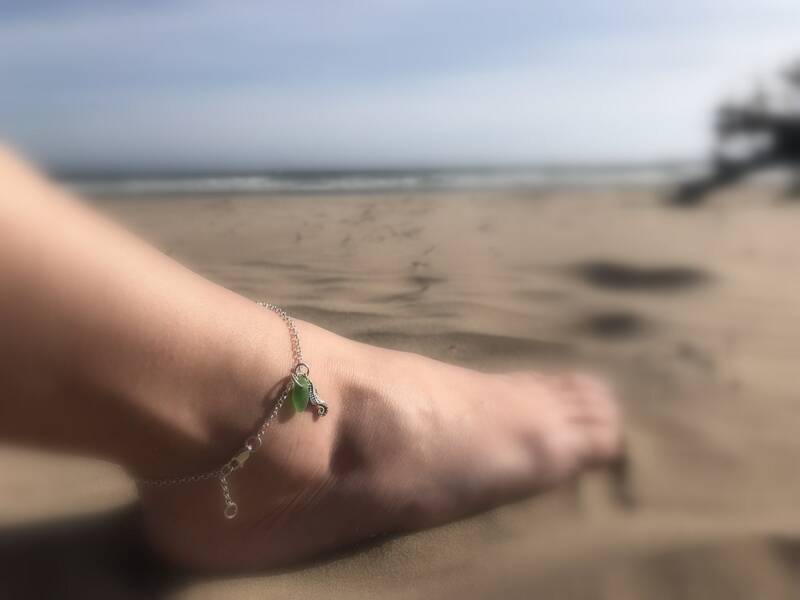 Let our whimsical Little Seahorse anklet join you for all of your beachy summer adventures! 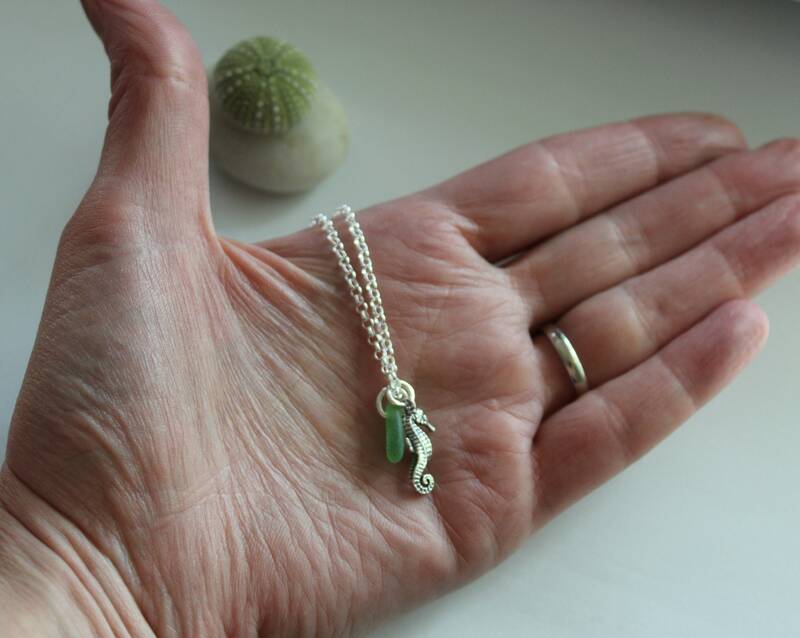 allow the charms to dangle a bit- this will give you the most comfortable fit.